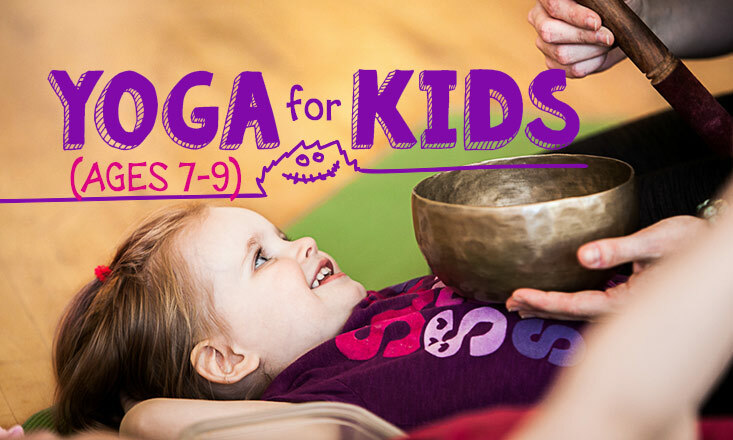 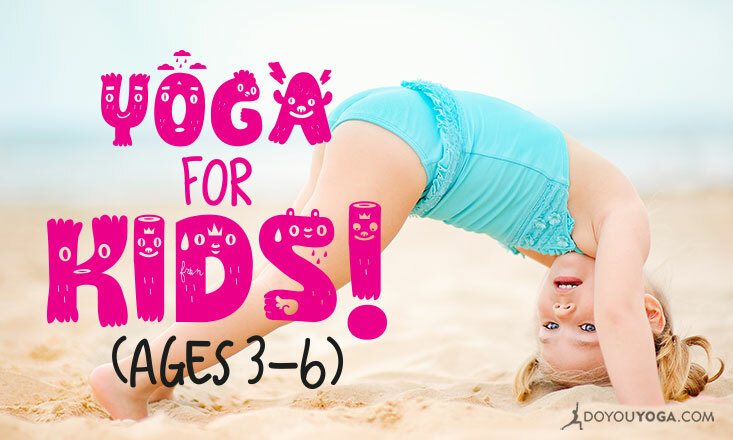 One of our expert authors, columnist, and Rainbow Kids Yoga founder, Gopala Amir-Yaffe, put together a series of articles detailing tips and tricks to help all those teaching kids yoga to connect and communicate with their young students better. 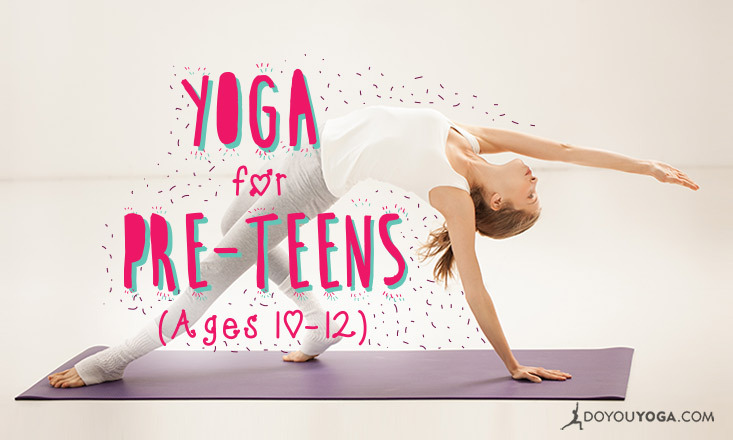 If you're a new yoga teacher specializing in teaching yoga to kids and teenagers, this will give you heaps of tips and ideas you can use in your classes! 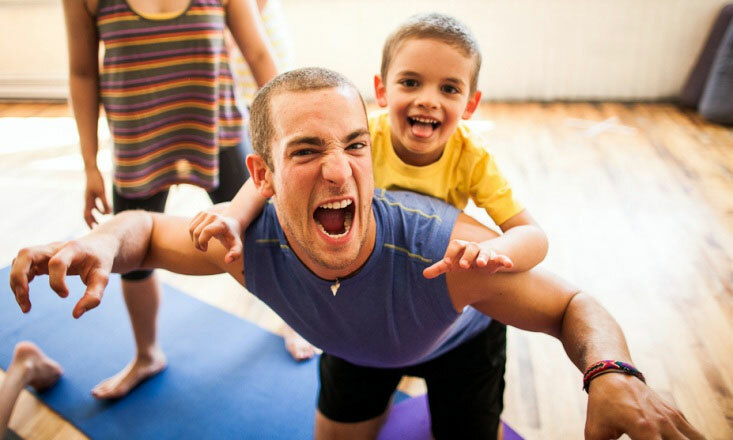 So without further ado, here are Gopala's articles that will help you teach kids and teens according to age group.